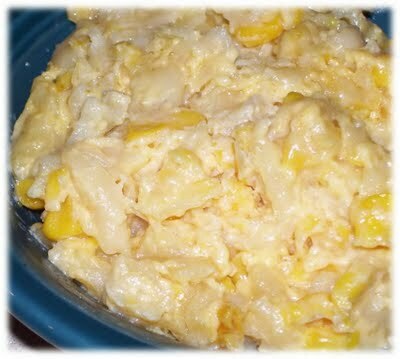 If you like Velveeta shells and cheese you will love this BBQ side dish recipe. Most people are starting to see cheesy corn spring up more and more when they go to BBQ restaurants throughout the United States. Cheesy corn has really grown in demand and popularity recently, but this macaroni cheesy corn recipe is not one that you will see very often. It goes great when paired with a smoked beef brisket, smoked ribs, or smoked turkey. Use this recipe at your next summer BBQ event and you will have the best side in town.